Samsung launched its first Android-powered smartwatch called Samsung Gear in 2016. 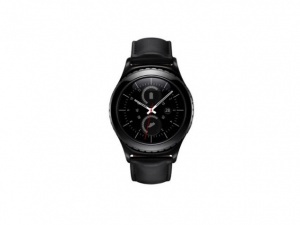 The Samsung Smartwatches Price List includes a total of 11 Samsung Smart Watches for online shopping. This is the list of Samsung smartwatches price and specs in India. 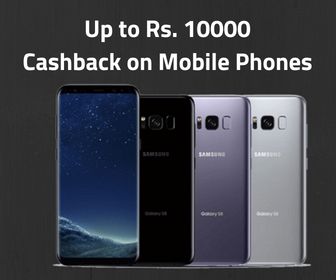 You can find lowest prices of Samsung smartwatch from online sellers across major cities in India. 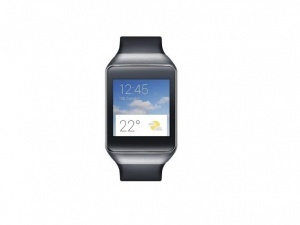 Find the Samsung smart watch specs, price, descriptions with images. 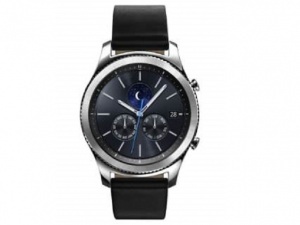 The Samsung Smartwatches price is listed here. These prices vary store to store. 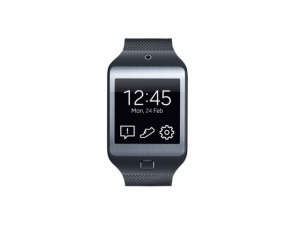 We give you lowest price of Samsung smartwatch from all online retailers. 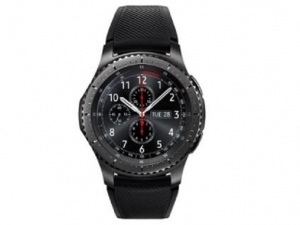 The most expensive product is Samsung Gear S3 Frontier priced at Rs. 34500. We found total 7 results for Samsung Smartwatch in India. You can use the drop down at the top of results to sort list of "Samsung Smartwatch in India" in your desired manner. Filters at the left side also lets you narrow down the results based on your preferences. This is the list of Samsung smartwatches in India. 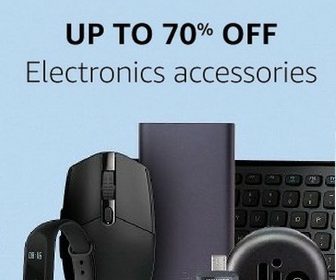 Find lowest prices in India along with specifications, features, pictures, ratings and more. 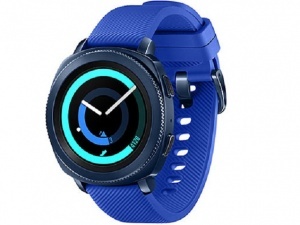 Popular products in Samsung smartwatches are Gear Fit, Gear S2 Grey, Galaxy Gear Smartwatch- For Women, Men, Gear 2 Neo Smartwatch SKUPDcMxI7, Galaxy Gear 2 Neo Smartwatch SKUPDcMxWU. 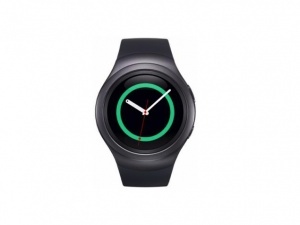 Lowest prices of Samsung smartwatch are listed here from all major online stores like Flipkart, Amazon, Snapdeal, Ebay. Compare and buy best.